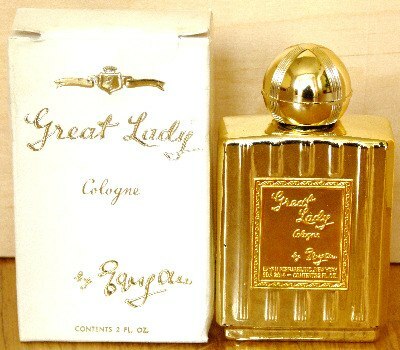 Evelyn Westall set up Evyan in New York in 1945, creating some of the US's most famous scents of the time, including this soapy spectactular, White Shoulders, English Leather and Tiny Waist.Yes, really. At the end of WW2 New York was expecting a flood of French perfumes to be released from Europe, not realising that flower fields had been dug up to grow food, and perfumeries had collapsed when their owners escaped persecution. Price is per ml. Please order what you need, plus a bottle to put it in, and we'll decant it from its safe, dark place and send it over.